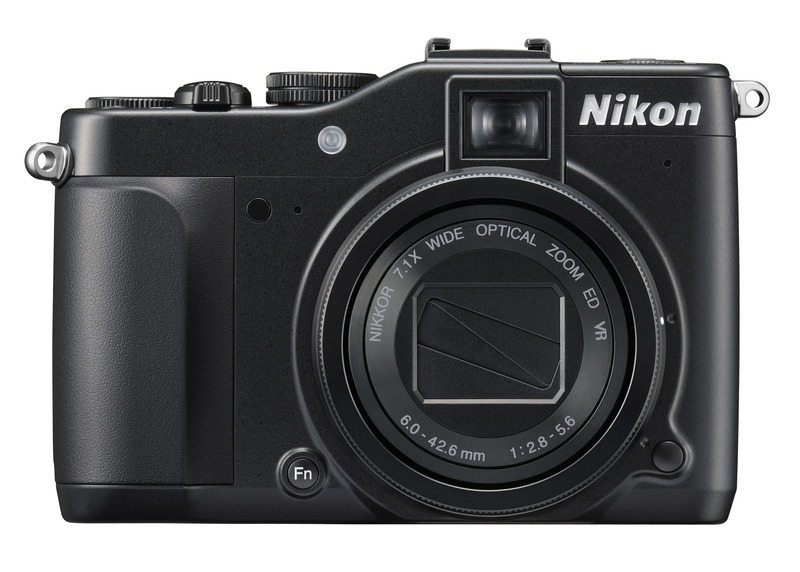 The COOLPIX P7000 is a ultimate compact camera which was introduced by Nikon today. 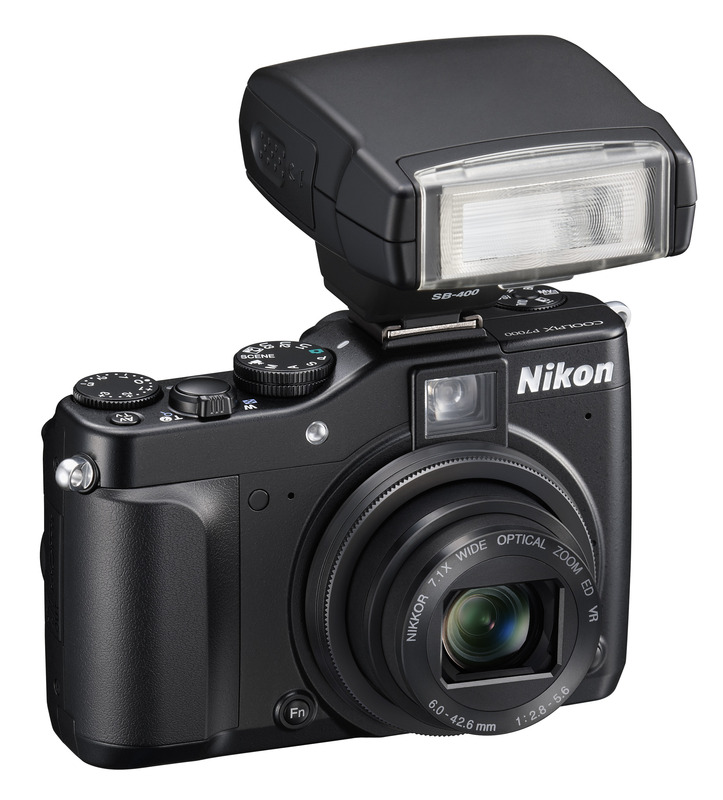 The ten megapixel Nikon COOLPIX P7000 comes equipped with a large 1/1.7″ CCD sensor combined with a 7.1x Wide Angle Optical Zoom-NIKKOR ED Glass Lens, offering superior image quality in vivid color. 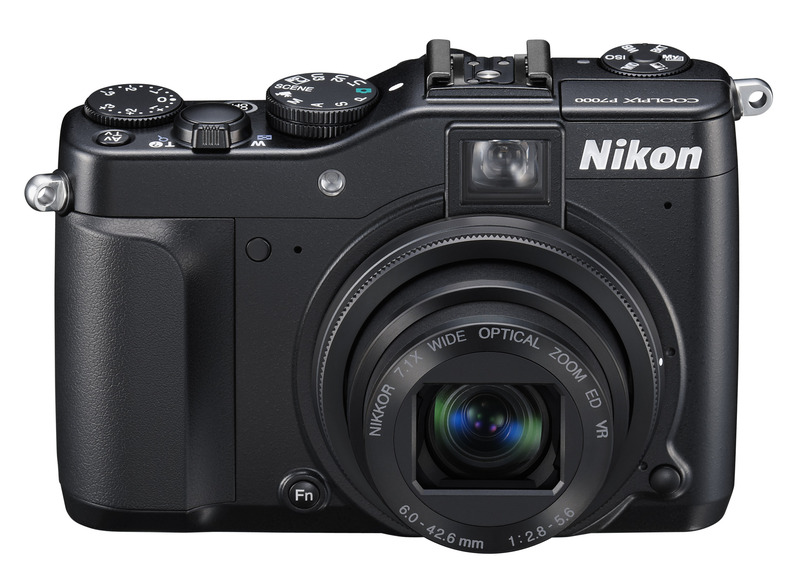 The new EXPEED C2 high performance digital image processing engine by Nikon is also built into the COOLPIX P7000, ensuring sharp high quality pictures. The ISO Sensitivity of the device ranges from ISO 100 to ISO 6400, which is also expandable to ISO 12,800 in a Night Mode with low noise, ensuring sharp and crisp images while taking pictures in low-light environments or at night, and also fast moving targets. 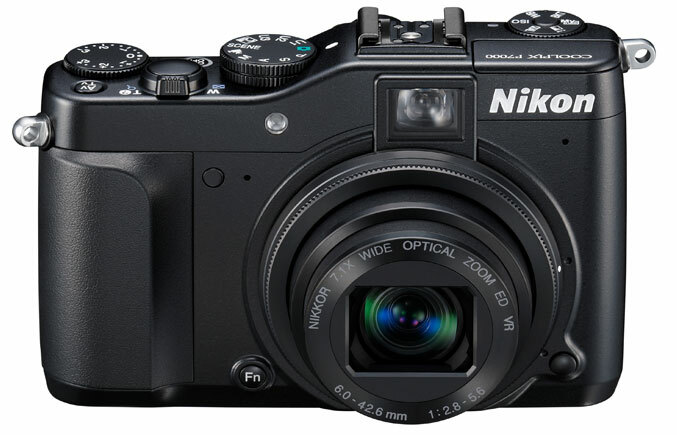 The Nikon COOLPIX P7000 Compact Camera also comes with great features that will provide amazing rendering while taking picture at high sensitivities. This includes Low Noise Night Mode and a Noise Reduction Filter, and also a five way VR Image Stabilization System. 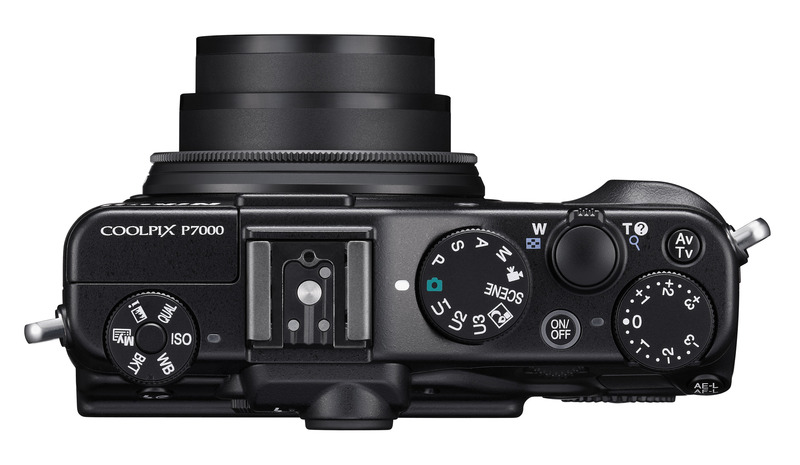 The COOLPIX P7000 is equipped with controls and buttons that provide access to features like white balance, exposure compensation and bracketing. 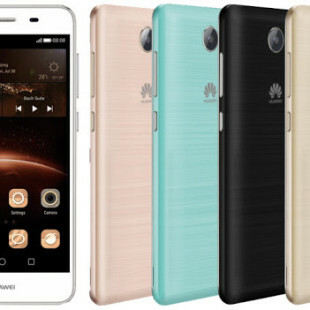 Consumers will enjoy shooting picture with macro capabilities close as 0.8 inches. The P7000 can also capture high definition video footage at 720p and 24 frames per second with an optical zoom and autofocus control, plus audio via the external stereo microphone. 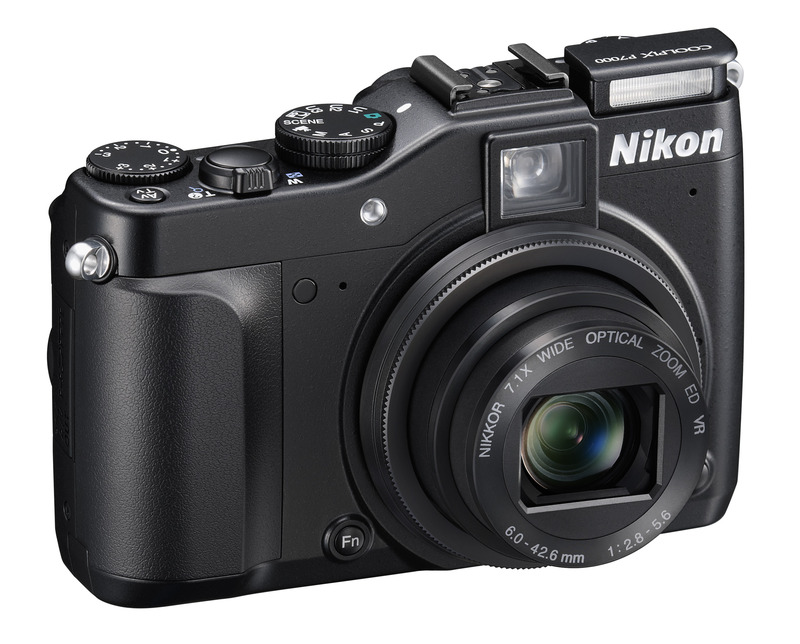 The Nikon COOLPIX P7000 is expected to release at the end of this month (September 2010) for the price of $499.95. 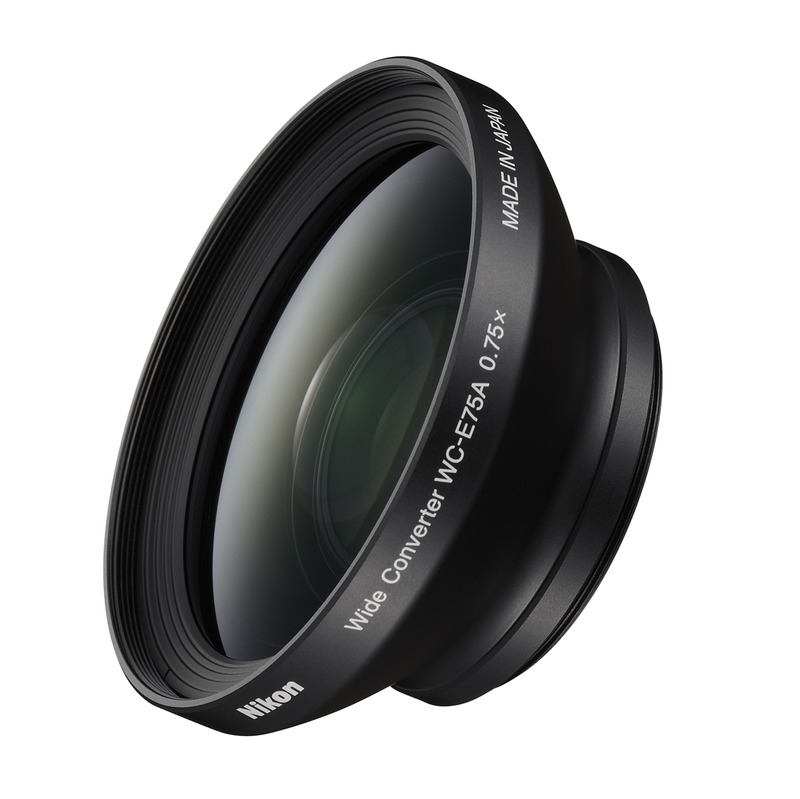 7.1x Wide-Angle Optical Zoom-NIKKOR ED glass lens (28-200mm f/2.8-5.6) allows for detailed close-ups and dramatic landscapes. 3.0-inch 921,000-dot Clear Color Display with wide viewing angle makes it easy to compose, view and share still images and movies that come alive with rich detail and improved contrast. High ISO up to 6400 at full resolution for optimal results when shooting in low-light or photographing fast-moving subjects. 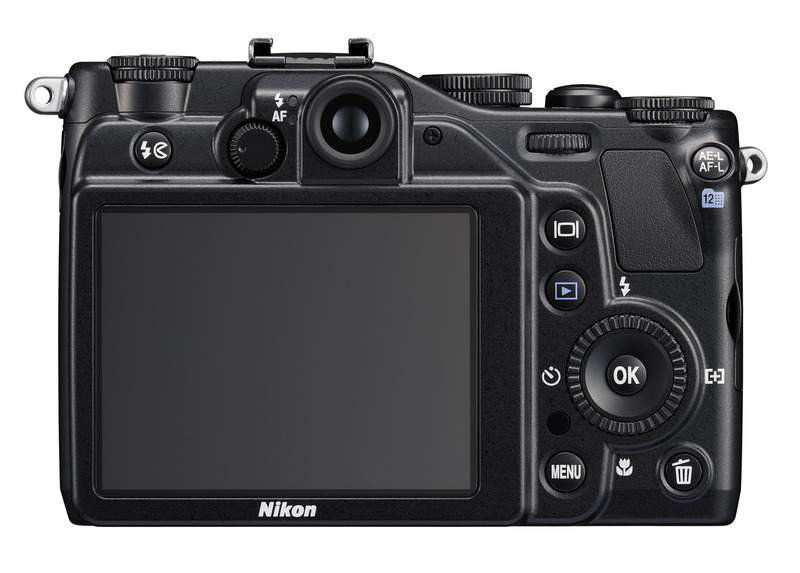 Full Manual Controls-PSAM (Program, Shutter, Aperture, Manual) control gives creative control over images. Bracketing functions for Automatic Exposure (Sv and Tv) and White Balance allows the user to take consecutive shots with slightly different settings and select the one that best matches their intention. Scene Auto Selector automatically recognizes the shooting situation and adjusts the camera’s settings accordingly for great pictures anywhere. In-Camera Red-Eye Fix™ automatically fixes most instances of red-eye. Enhanced Face-Priority AF can detect up to 12 faces from a variety of angles. Skin Softening ensures smooth skin tone on the face of subjects by leveraging built-in face-detection technology. Smile Timer automatically detects when a subject smiles and releases the shutter. Blink Warning alerts the photographer if a subject has blinked.